Last Saturday at the Meridian Coffeehouse, a long-running cafe and musical venue on the William & Mary campus, the crowd was alive with music. It was a jazz and hip-hop night, and Richmond musicians Kaelan Brown and The Blue Chips took the headlining spot. Per Meridian rules, Brown warned the crowd not to jump because the aged building could fall — but once the music started, Brown jumped anyway. The Meridian Coffeehouse is a small house that sits on the outskirts of W&M, close to Colonial Williamsburg. The university owns the building, but the entire establishment is student-led. “It’s a warm and fuzzy environment that was a joy to play in,” said Brown. The Richmond rapper was happy to play at William and Mary: he’s always wanted to play at Virginia schools outside VCU. While the structure of the building (and friendliness of the staff) may be in question, the bands don’t think it’s scary, either — to its attendees, The Meridian just feels like home. In the 90’s, W&M students John and Catherine Carraway started the building as “Zarathustra’s,” an alternative to fraternity parties and bars near campus. The name Zarathustra came from Friedrich Nietzsche’s 19th century philosophical novel, Thus Spake Zarathustra. The venue took from Nietzsche the idea that individuals must create their own culture — so they did. The space later evolved into the Meridian Coffeehouse, named after the civil rights novel by Alice Walker. The Greek-life alternative has gone through many transformations over the years. The Meridian’s original purpose was more of a salon, later serving as a coffeehouse, and now almost nixing the coffee entirely. “We do coffee at shows, but it’s more of a nod to the coffeehouse [name], rather than actually running it,” said W&M senior and Meridian co-general manager, Stacia Phalen. These days, there aren’t enough resources or manpower to keep The Meridian’s actual coffeehouse running full-time. Between the student staff’s class and work schedules, the house has to remain closed during the day. The Meridian has a reputation of being a bit intimidating on campus. This may come from the lack of accessible information about what the Meridian is exactly. The William & Mary website has no information on the space, only a Google map showing the location, on South Boundary Street. Eubank laughed and pointed to the fireplace where a pentagram was hidden among fake flowers, drawings, printed pictures, and other knickknacks. “And the mannequin in the bathroom,” Castronuovo added. The Meridian’s bathroom contains a five-foot tall mannequin named Jane, who watches over patrons with large headphones covering her ears. “I screamed twice the first time I went to the bathroom in there,” said Eubank. The Meridian serves as a place for musically- and artistically-inclined students to gather on campus. The Meridian hopes to encourage more community engagement, and serve as an alternative community center for campus organizers to meet. 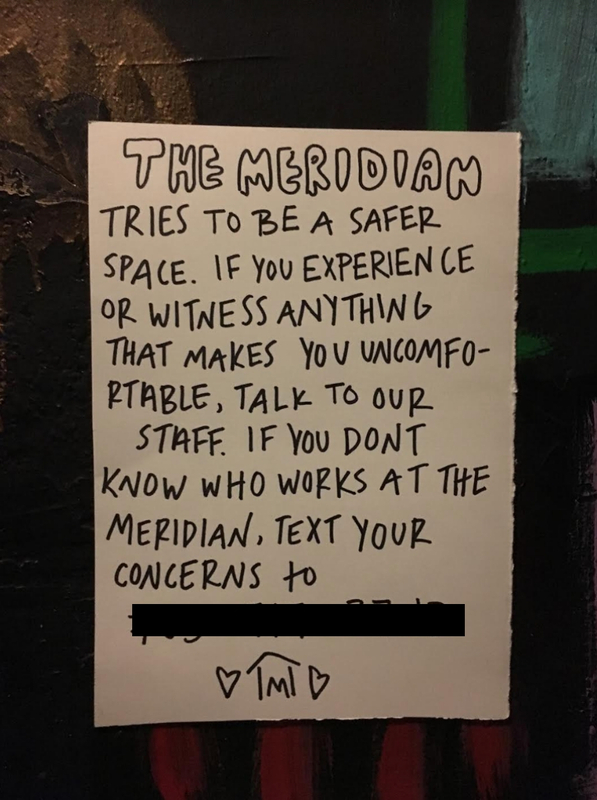 In addition to its managers, booking agents, art directors, and facilities developers, The Meridian also has a gender-based violence accountability staff, to ensure the venue stays a safe space for all who attend it. It’s a go-to space for music and arts on campus, and its weekend-DIY shows bring in crowds from all backgrounds. It’s known for hosting long-standing events like art nights, film clubs, D&D get-togethers, and zombie movie nights (formerly “Zombie Zensdays” to regulars). For the staff, as long as it stays substance-free and student-run, The Meridian is here to stay. 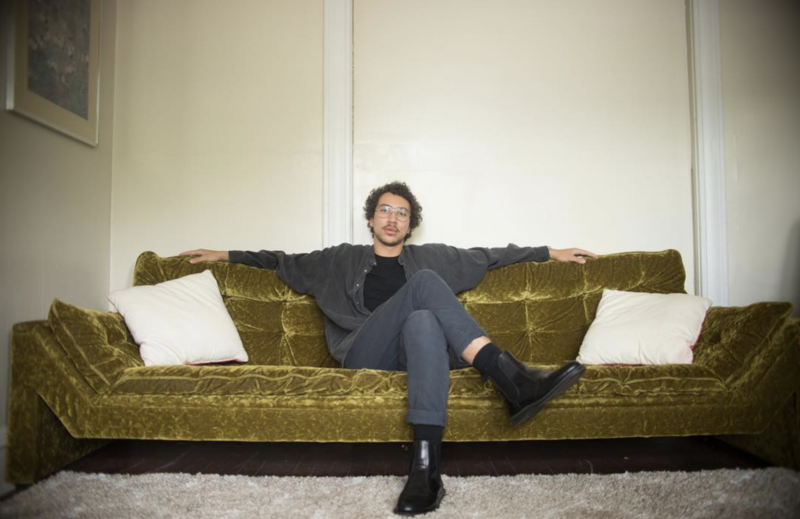 As for future goals, Phalen hopes the space can serve the DIY scene in an inclusive manner. The Meridian makes a point to book femme artists, queer artists, and artists of color. You can watch Kaelan Brown’s latest music video for “Fear & Loathing II” here. You can also find him on Bandcamp, SoundCloud, Spotify, and more. 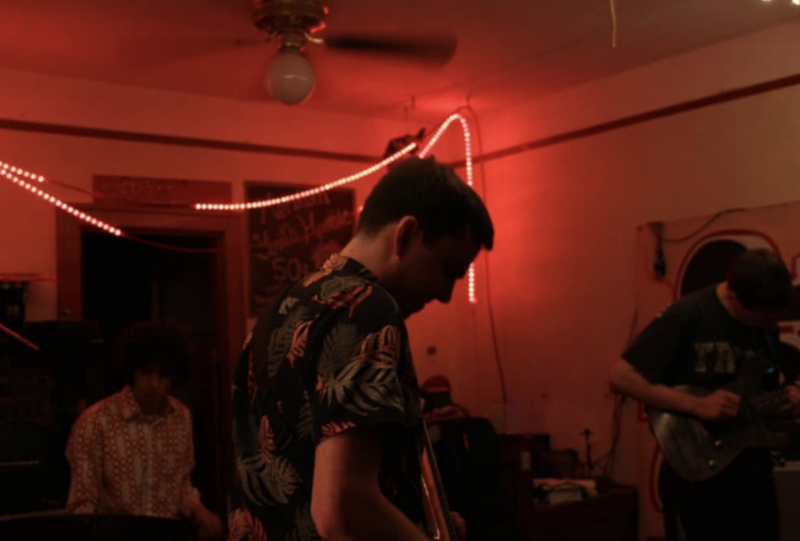 Virginia-based Shagwüf has bestowed their second music video in their Trilogy upon RVAMag and we’re delighted to share it with you. After a successful inaugural edition of the Red Wing Roots Music Festival, the festival has announced the full lineup for this year’s follow-up, which will take place at Augusta County, VA’s Natural Chimneys Park on July 11-13, 2014.